Lidya is an online platform that offers fast, easy, and secure loans to small and medium enterprises (SMEs) in Nigeria. 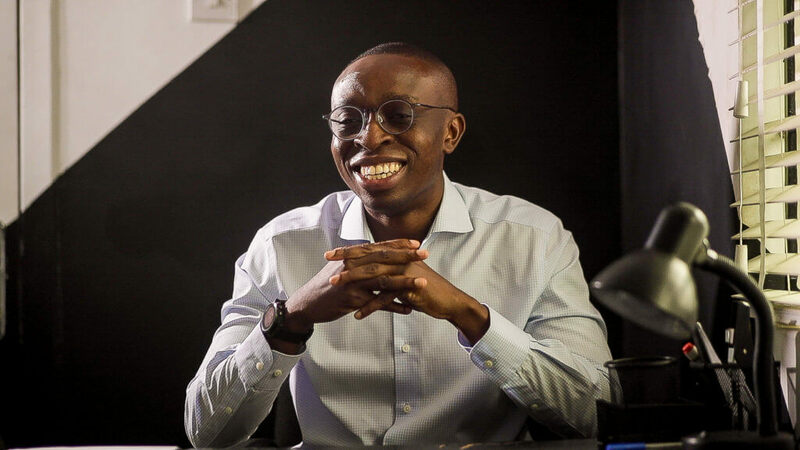 Co-founder Tunde Kehinde is helping to solve a persistent problem. “Small businesses are the backbone of any economy,” he explains. “They create the most jobs but don’t have the documents traditional lenders require to give them access to a credit facility. Lidya has found a way to support them,” he says. Lidya’s fintech platform collects around 100 data points using alternate data sources to evaluate a potential borrower’s creditworthiness. The platform then uses proprietary credit scoring and risk-adjusted pricing on loan offers. An applicant can fill out the forms online, expect a decision, and get credit within 24 hours. 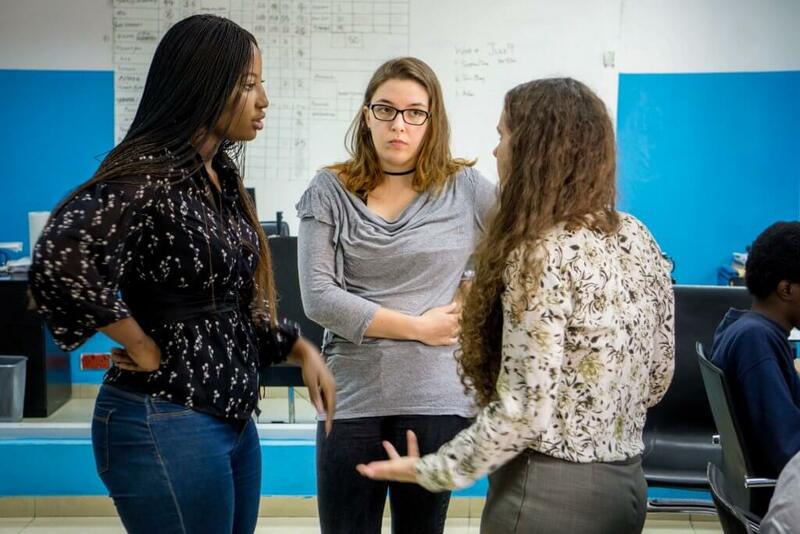 Itunu Efunkoya, Sophia Davis, and other Lidya team members are dedicated to solving the financial problems faced by small and medium businesses. Itunu Efunkoya, a finance analyst at Lidya, has seen first-hand why small businesses need such financial support. “I come from a family of entrepreneurs, so I’ve seen how difficult it can be for SMEs to get access to financing,” she says. “Lidya eases this access for small businesses through our use of relevant data points and our fast, transparent assessment process,” she adds. Lidya clients like Chris Udeji are able to get the funding they need to grow their businesses. 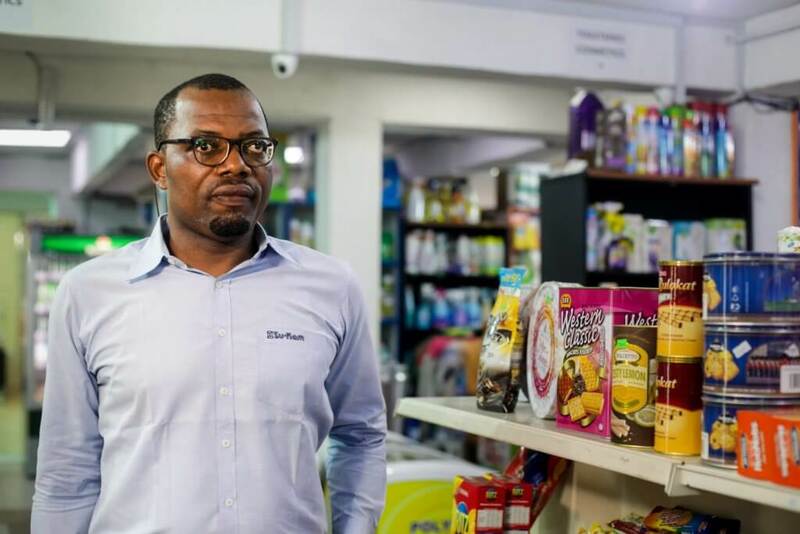 Mr. Udeji is a prime example of what’s possible when business owners have the support they need: today, he employs more than 40 people and has high hopes for the future as he plans to open more stores and even branch into e-commerce. By creating a funding tool with entrepreneurs’ needs in mind, Lidya helps people like Mr. Udeji seize growth opportunities, create jobs, and build a better future.